A wine of character, with a refined style and deep ruby colour. 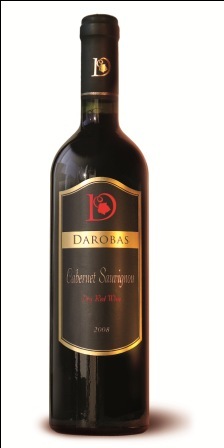 A rich and overwhelming aroma of red berries, blackberry, mulberry and discreet hints of seasonings. Medium-bodied, consistent and well structured. Has a well-balanced and succulent taste, giving a further development of the taste, with soft tannins and well-outlined notes of clove, cinnamon, vanilla and oak, remaining in the variety, elegant aftertaste.